That’s the great thing about a tractor. You can’t really hear the phone ring. 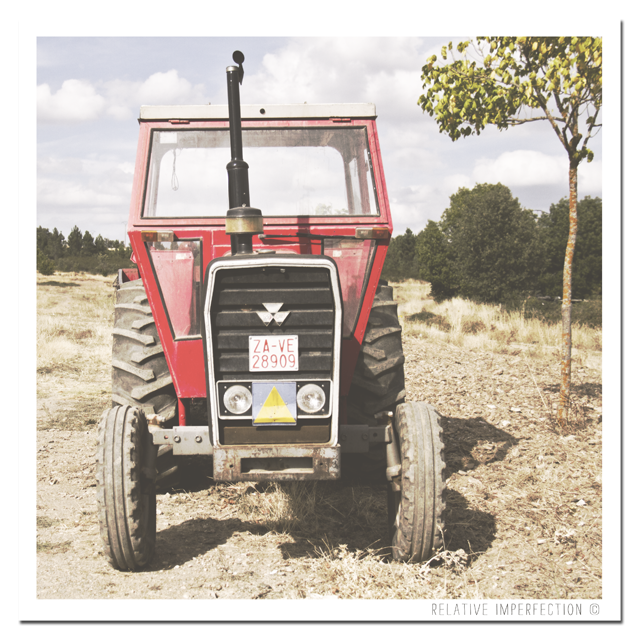 This entry was posted in Photography and tagged aliste, de campo, España, red, rojo, rot, rural, Spain, Spanien, summer in the countryside, tractor, verano en el campo, Zamora. Bookmark the permalink.